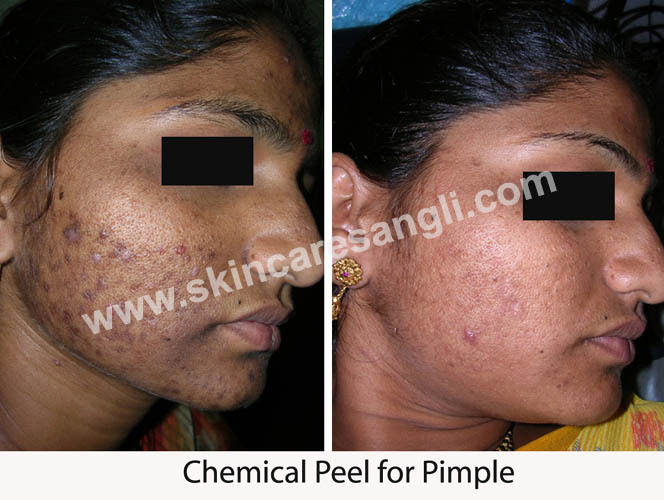 Suntanning, freckles, pimple spots, melasma and various pigmentary disorders can be treated with Chemical peels, Q Switched Nd:YAG Laser. 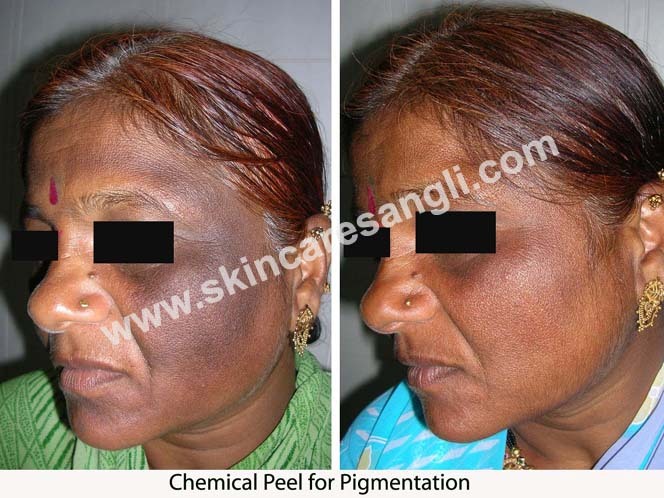 Chemical Peeling: It is a simple office procedure, does not take more than 15 to 20 minutes. It has to be repeated every 2 to 3 weeks apart for 3 to 6 sessions depending on severity. For good results sunprotection is necessary. Q Switched Nd:YAG Laser ( Laser toning) : It helps to reduce freckles, melasma, pimple marks, open pores, early wrinkles, blemishes. It gives toned look to skin by reducing uneven skin tone. Because of short burst of nanosecond pulses of high energy , melanin in skin is chanelised. It also works on collagen remodeling. 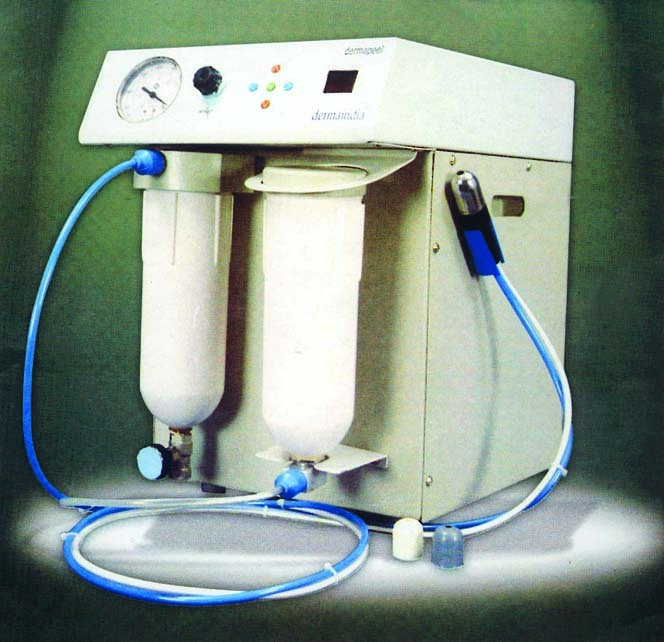 Procedure does not require anesthesia. It takes about 30 to 40 min. It can be repeated every 2 to 3 wks. FSR (fractional Skin Resurfacing) : It is a fast method of rejuvenation and pigment reduction and does not have downtime.